Tired? 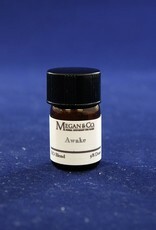 Fatigued? Looking For A Pick Me Up? 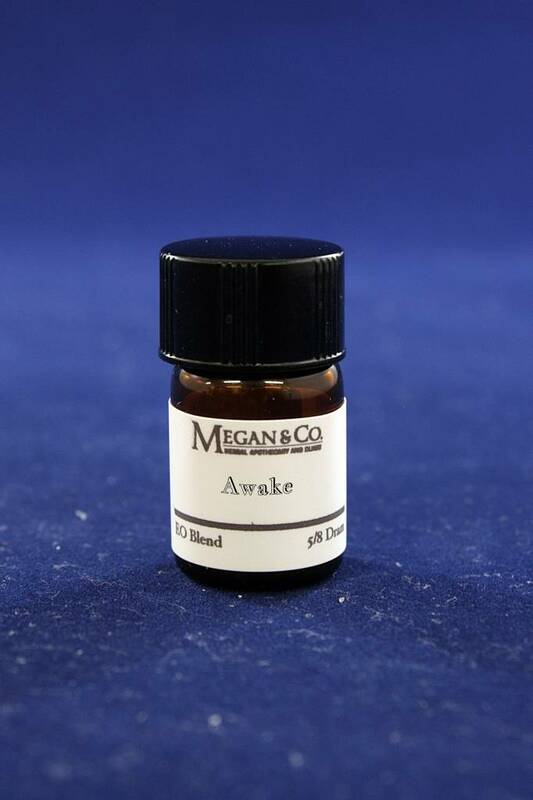 Our Awake Blend, From MEGAN & CO. is formulated to be uplifted and circulatory stimulating, to give you that boost you need. Refreshing And Awakening. 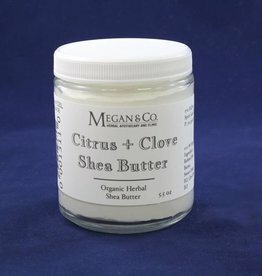 This Scented Shea Butter Will Moisten And Awaken. 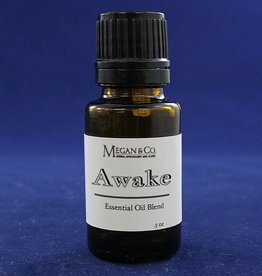 Made With 100% Essential Oils.